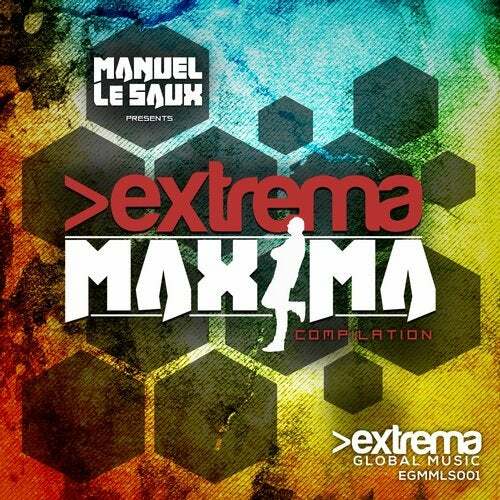 Label boss Manuel Le Saux launches a brand new compilation series called 'Extrema Maxima', which perfectly fits the style of the label standards. First mix of the series contains 15 fresh tracks carefully picked from the latest label releases! Banging beats and epic melodies, this is all you need to have a great trance journey!